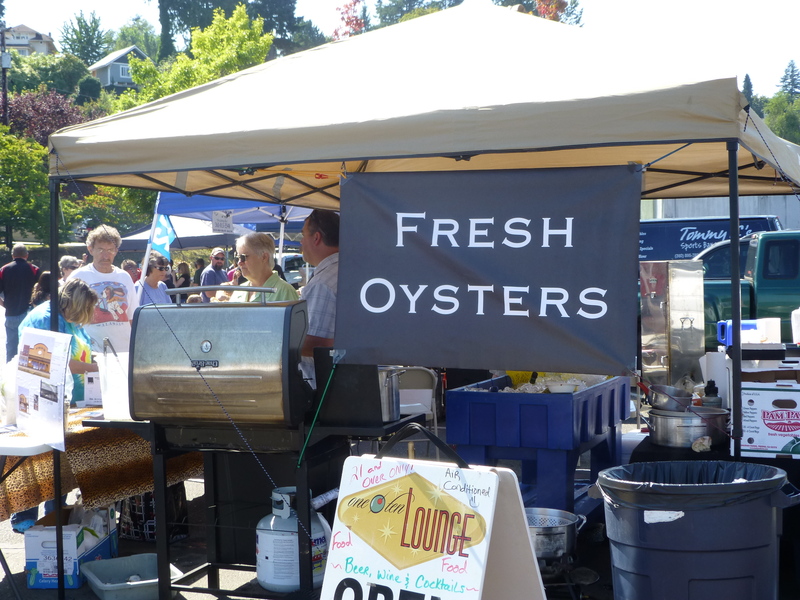 Indulge yourself in the last feast of the summer season and enjoy the great eats provided at The Taste of Port Orchard at the Downtown Marina Park. Many excellent Port Orchard restaurants will be providing seasonal and specialty foods unique to their business. Visitors will also enjoy the beer garden, a special art walk, and live music with the close of the Fathoms O’ Fun Concerts by the Bay concert series.